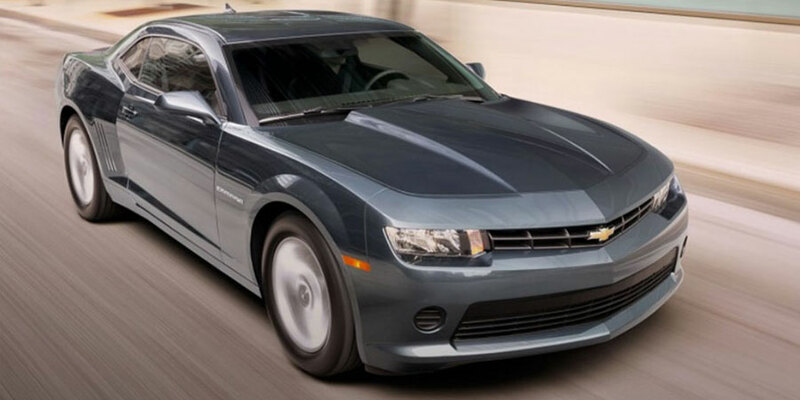 In your used Chevrolet Camaro, you’ll never lack for muscle, style, or surprising comfort. These muscle cars might be built for speed, but they also put a modern emphasis on ride comfort and upscale accommodations. So, what else do you need to know? Our used buying guide breaks down the Camaro, generation by generation. Why buy the sixth-generation used Chevrolet Camaro? Pony up in a sixth-gen Camaro to dominate the Ford Mustang. Each of the Camaro’s competing engine options aims to out-power than that of its famous competitor. Moreover, this latest crop of Camaros brings the heat with more sophisticated handling and an expanded engine lineup. Then there’s the Camaro ZL1, the line’s finest performer. This muscle car can’t help but give you goosebumps with its supercharged V8 that’s good for 640 horses and 640 pound-feet of torque. Of course, there’s more to a used Chevrolet Camaro than its high-performing hardware. Besides muscle, you’ll find excellent seating comfort and, for a sports car, surprising ride comfort. The cabin even does a great job of quelling wind and road noise, rounding out the Camaro’s impressively modern ride. This latest Camaro joins its Chevy companions with all the latest tech gear. With features like Apple CarPlay and Android Auto smartphone integration, you can access infotainment options without lifting a finger. The standard OnStar emergency is another highlight. 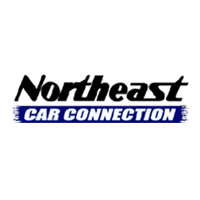 Its safety-net features-think on-demand roadside assistance and automatic collision notification-can help you remedy an unexpected problem. Why buy the fifth-generation used Chevrolet Camaro? Get yourself one of these babies for the brisk performance and solid handling. These Camaros feature a slim grille and sizeable lower fascia for a muscular look to match all that power. The fog lights and taillights take cues from the original Camaro for a touch of vintage style. The fifth-gen used Chevrolet Camaro is hard to miss, even when it’s streaking past highway traffic. Looking for a convertible? This Camaro body style didn’t reappear until the 2011 model year. Looking for the most powerful engine of this era? You want the Camaro ZL1, a muscle car with a supercharged 6.2-liter V8 good for 580 horses and 556 pound-feet of torque. Of course, the Camaro Z/28 will also give you a run for your money. It’s 300 pounds lighter than the ZL1, with a 7.0-liter V8 that churns up 505 horsepower and 481 pound-feet of torque for your sporting pleasure. We bring up this generation mostly to point out that the Chevy Camaro sat out most of the aughts, taking a bit of a hiatus after the 2002 model year. But the ‘90s are back in style, so we won’t argue with you if you’ve got your heart set on a 1994 ragtop or a 1996 Camaro SS to go with your resurrected flannels and trendy new combat boots. The 1998 Camaro SS sports a pretty sweet 320-horsepower V8 engine, too.